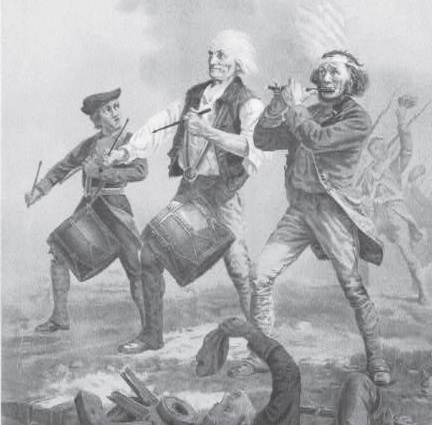 The Americana Concert Series : Revolutionary War - Breaking from European Traditions - This Concert will include fife & drum songs, popular fiddle tunes of the day & parlor songs by Francis Hopkinson. Includes historical perspective, poetry & readings from the era. Featuring 25 noted area vocalists & instrumentalists. The Americana series is directed & produced by Joan Kirchner, Ellen Adamson & Jo Brisbane.